ERN-Inundación allows the analysis of river flooding, based on a set of stochastic rainfall scenarios calculated with ERN-Huracán (for hurricane rain) or ERN-LluviaNH (for non-hurricane rain). 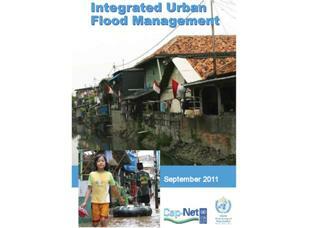 Flood hazard module ERN-Inundacion v2.1 (Size: 38.7Mb) . Works on Microsoft® Windows® XP SP3 or higher. - Change in the detailed flood analysis, now it is performed using HEC-RAS (U.S. Army Corps of Engineers®). - Changes in the UI. This is the first version of ERN-Flood.